Ok, so we have yet another new product to offer you! It’s been so exciting to see what we can make with our new laser. This product is a nice idea for holiday gift giving as well as wedding presents. 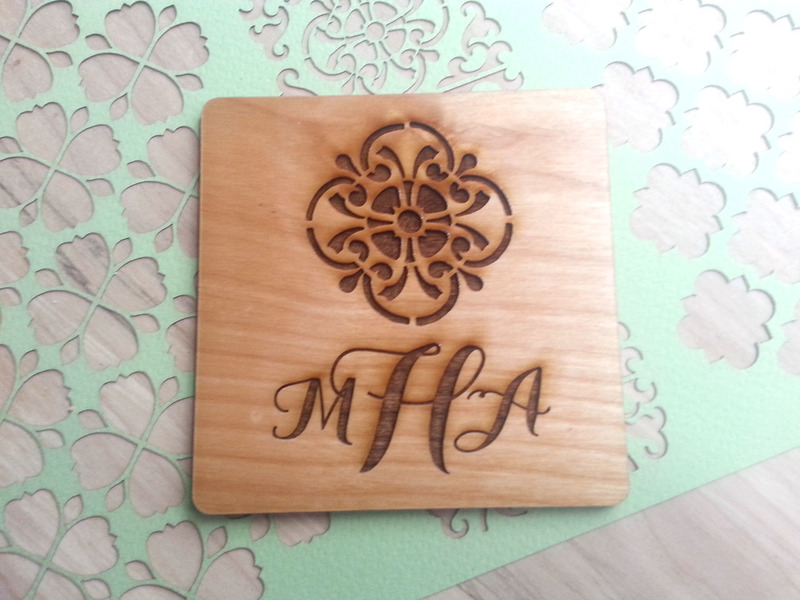 Let us know what letter you want monogrammed into the middle of the design, and we will make it for you! The vases are available in 7 inches tall and 9.5 inches tall. 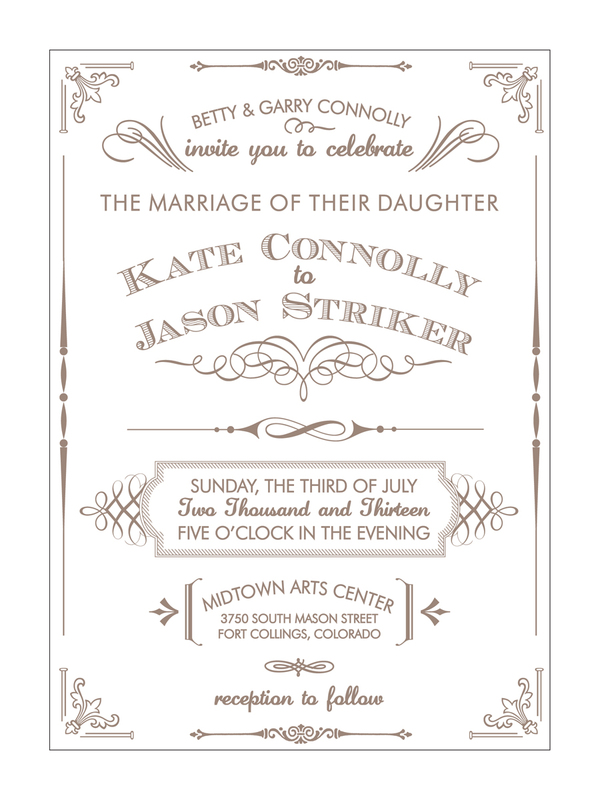 Purchase yours today in our PinPoint Creative Studio Esty shop (this is a sister company of Sofia Invitations and Prints). Click here to purchase. 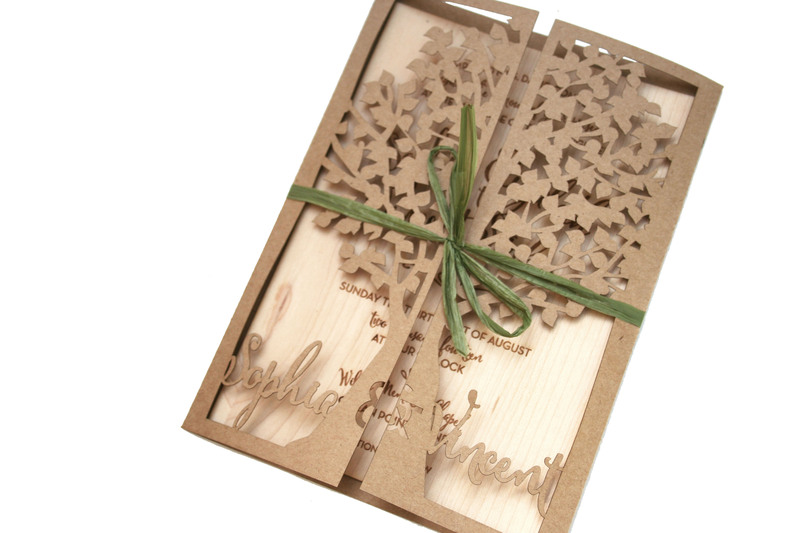 And check back after Halloween for more cool laser cut and engraved products that you can order for holiday presents! Laser Cut and Engraved Rustic Wood Table Numbers!